SHOFAR! "The Voice of God" DVD. 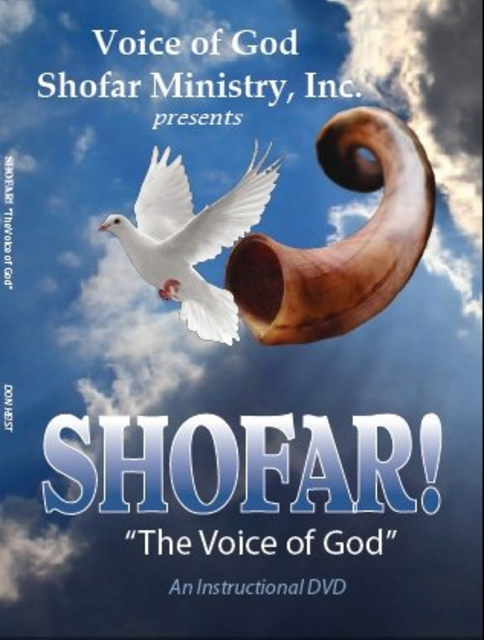 In this unique Instructional DVD, you will learn the Biblical history and origin of the Shofar. Listen in.... as Dr. Karl Coke and Don discuss biblical references to the shofar Learn....... *about the Kudu antelope *how to play the shofar (and not to play the shofar) *traditional shofar calls *how to care for your shofar. Hear testimonies of how God uses this heavenly instrument every day to Heal, Deliver, Release, Restore, and War Against the evil powers in the spirit realm.